These versatile and portable instruments, XiTRON 2000 Series DC Voltage and Current Calibrators, bring laboratory accuracy to process control applications. Current loop (4mA-20mA) indicators, controllers and recorders can be calibrated with accuracy measured in ppm rather than percentages. 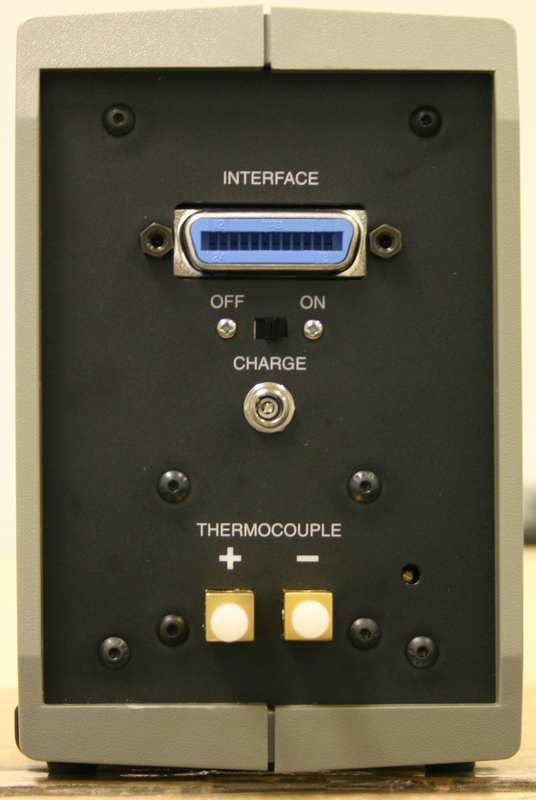 Thermocouple simulation allows the fine tuning of any measurement or control loop. Compact and economical, the 2000 Series provide the right combination of accuracy and flexibility for most temperature measurement/simulation applications. 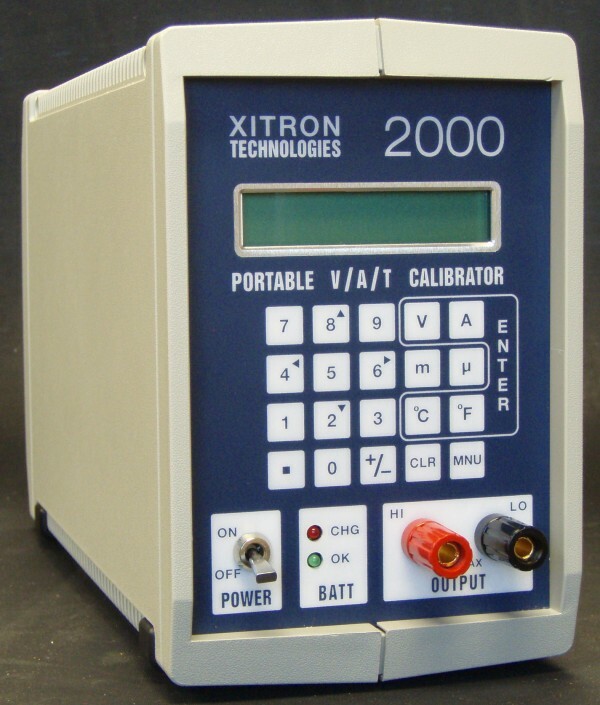 These portable, precision units address a wide cross-section of calibration requirements. In note, only one of RS232 Interface or the optional GPIB Interface may be fitted. The XiTRON XView Utility Software is provided as standard accessory.